At Advanced not only do we create the highest quality of uPVC double glazed doors, we, also, help secure families properties all over Scotland. Let us explain. The front door of your property is the most important thing to consider when we talk about having a secure and safe home environment. However, most of the time security is undermined as the aesthetics of the door are put first. 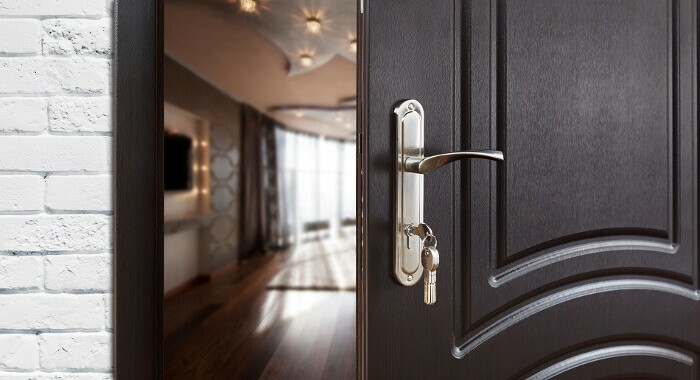 So, that’s why the door industry has combined the needs of individuals to have a fashionable looking door with safe one. uPVC doors not only ensures improved security but also adds the an air of attractiveness to your property. UPVC double glazed doors are a way of raising the value of your home and keeping burglars at bay. 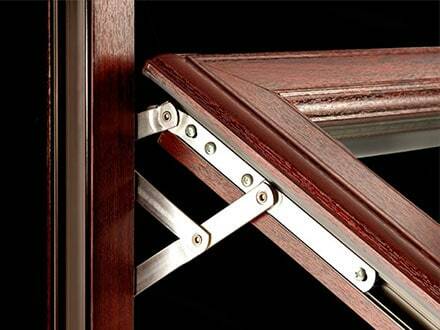 As these doors are UPVC, this makes them a lot more resistant and long-lasting than a more conventional door. When it comes to your windows and doors, maintenance is an important concern. Over the years, traditional doors may require lots of effort and lots of your precious time. For example, you may have to repaint them or treat fungus on a regular basis. However, when it comes to UPVC double glazed doors, there’s no maintenance needed to ensure longevity. 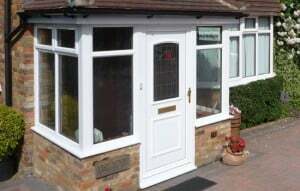 The typical life of a uPVC glazed door is approximately a decade. So, why not call us now to find out more.